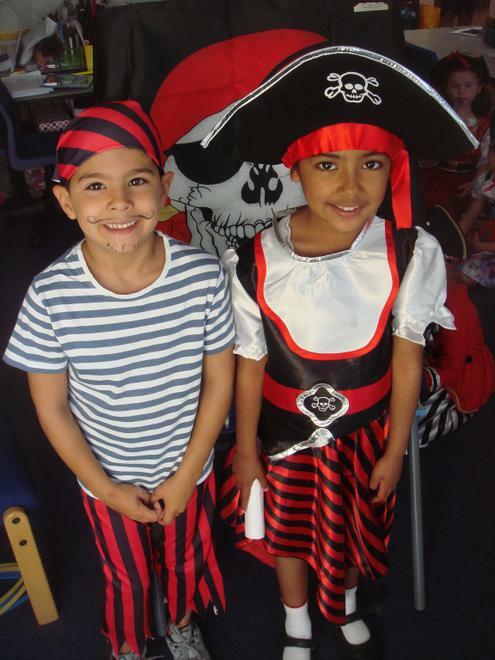 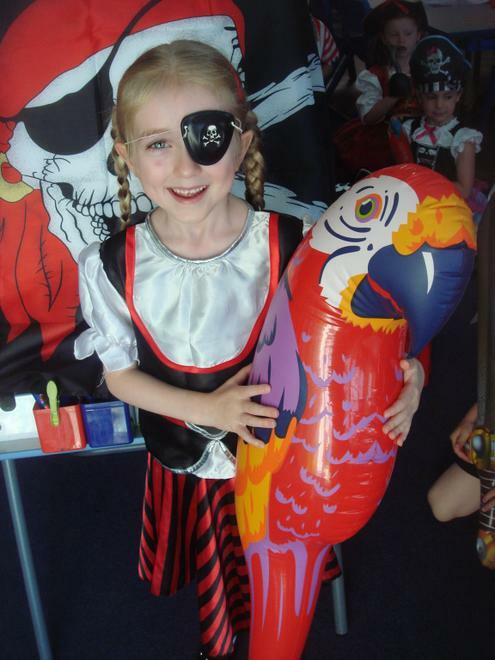 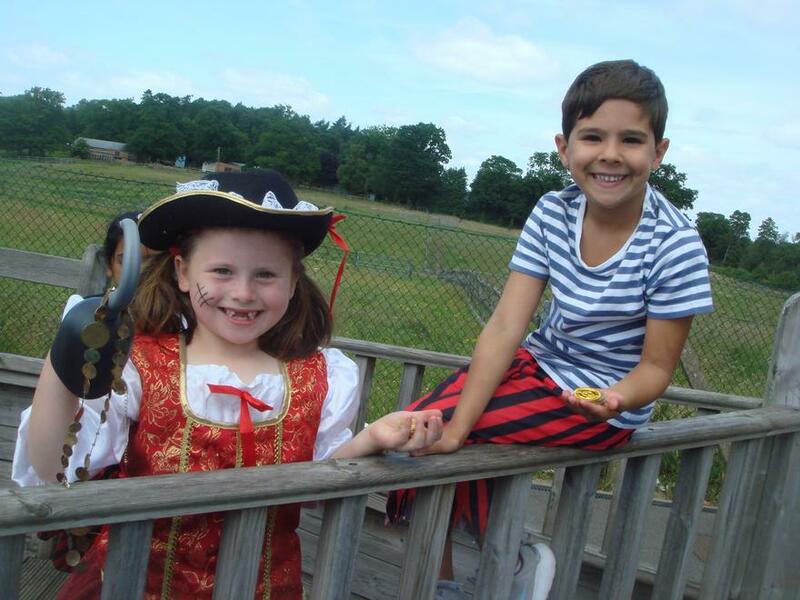 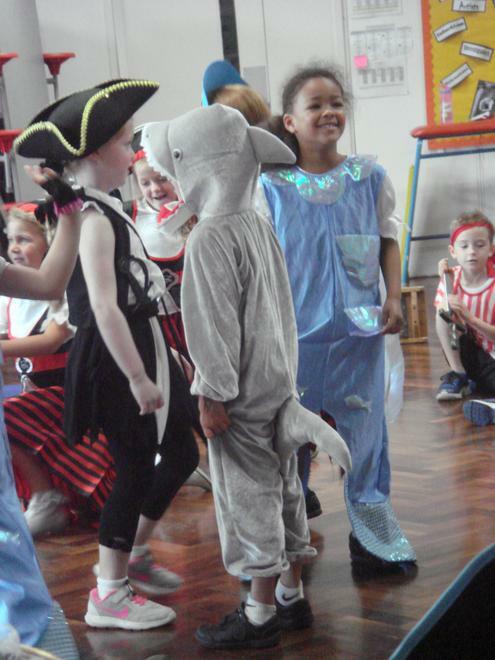 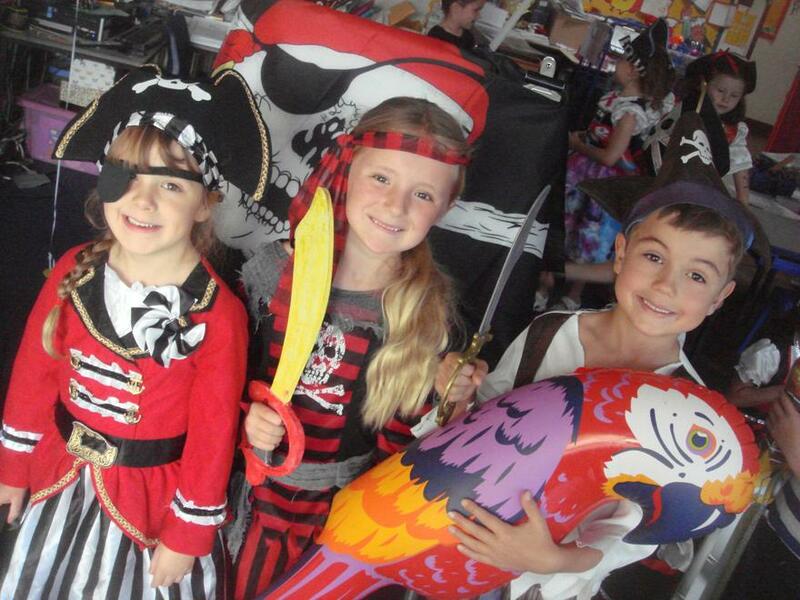 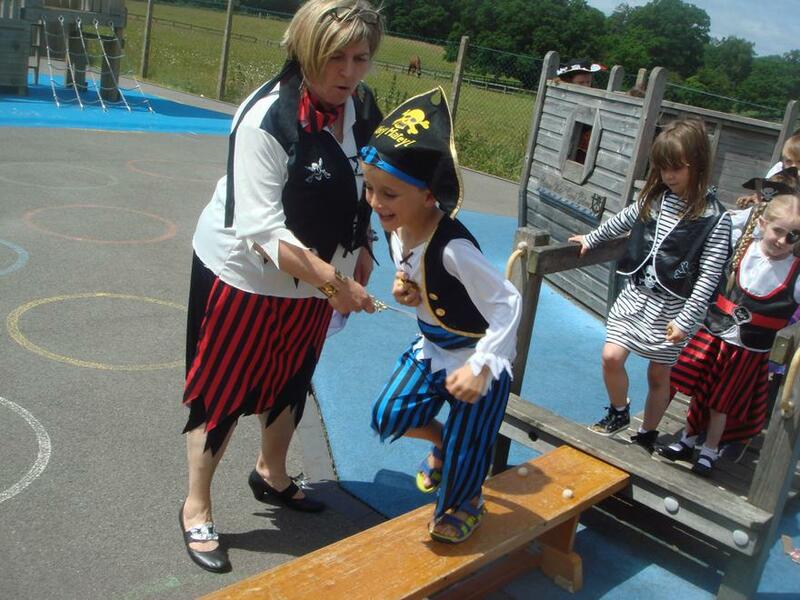 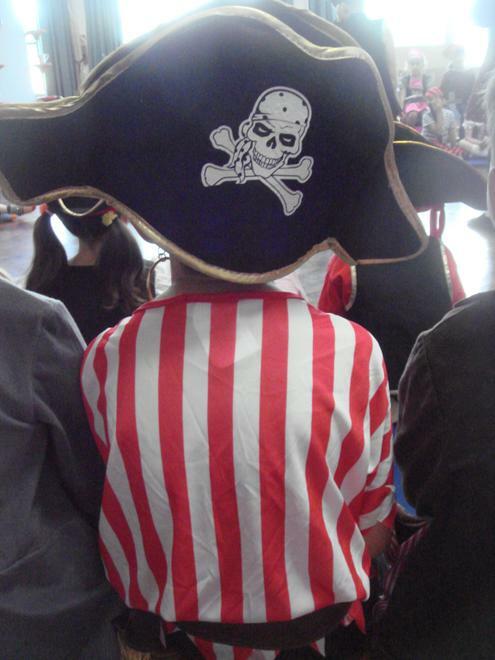 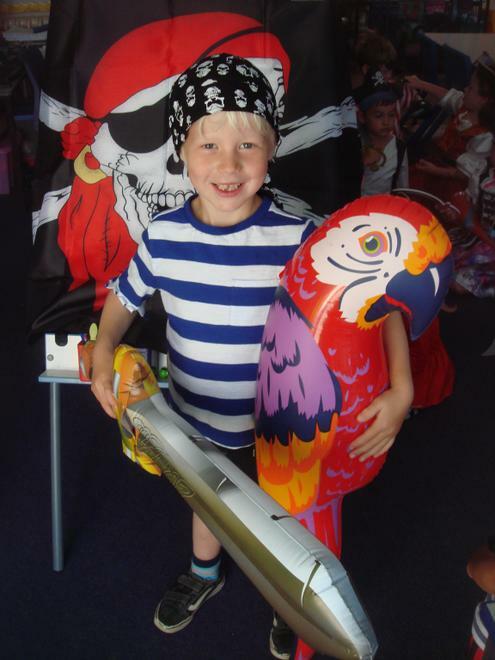 On Friday 16th June, our school was taken over by Year 1 Pirates! 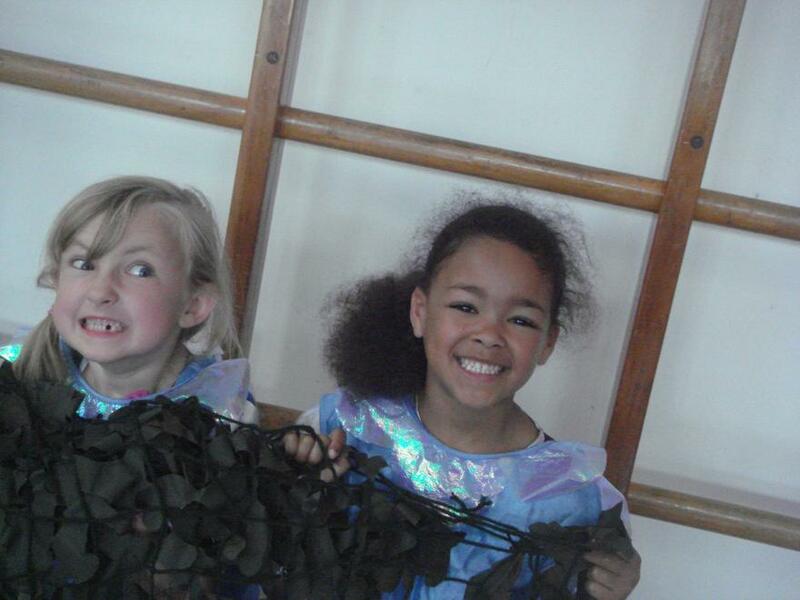 They wore some amazing costumes that glistened in the sunlight. 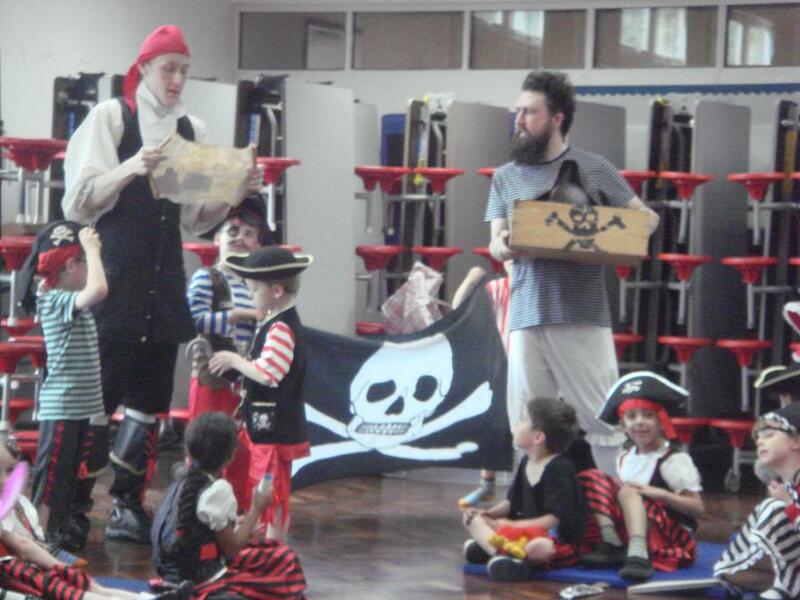 In the morning we welcomed the Rainbow Theatre to school to perform the workshop 'The Jolly Roger' where we all took part aboard the 'ship'. 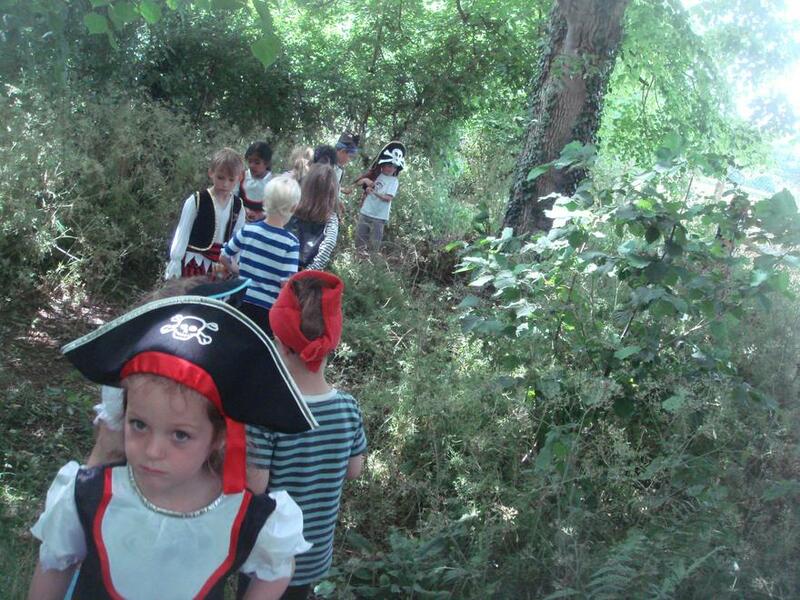 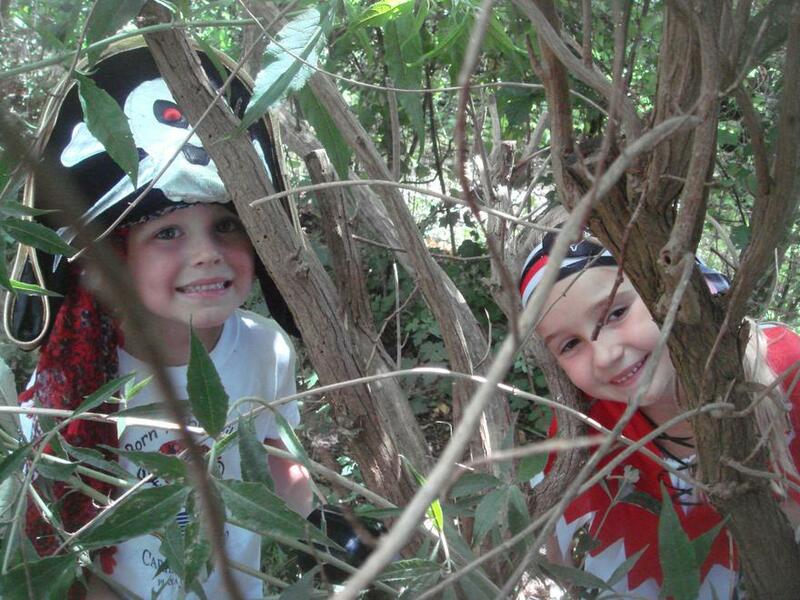 In the afternoon, we all went into the Environmental Area for a treasure hunt! 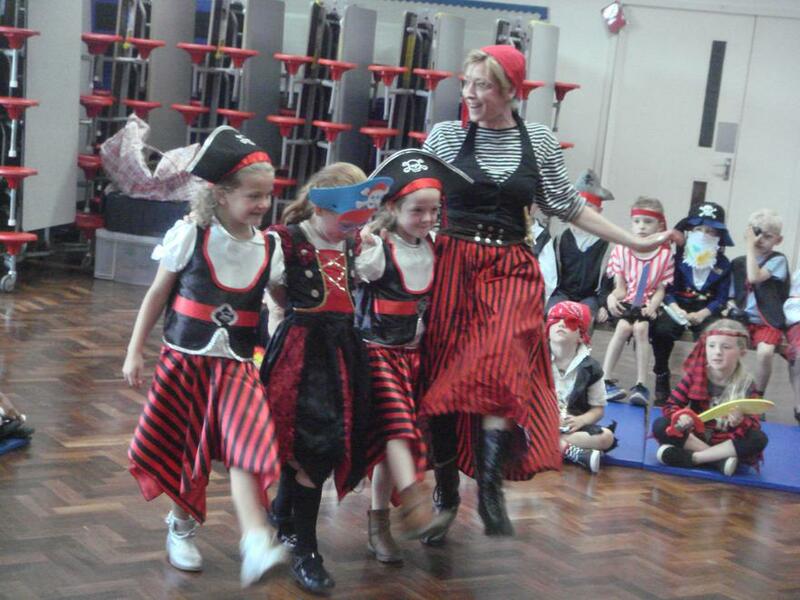 Just before home time, the Pirates went into the office and nearly captured Mrs Leech! 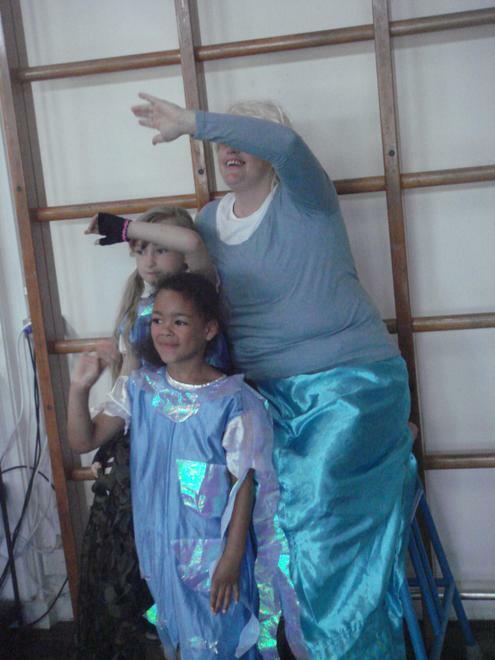 They tried to capture Ms Cornes but she wouldn't open her door! 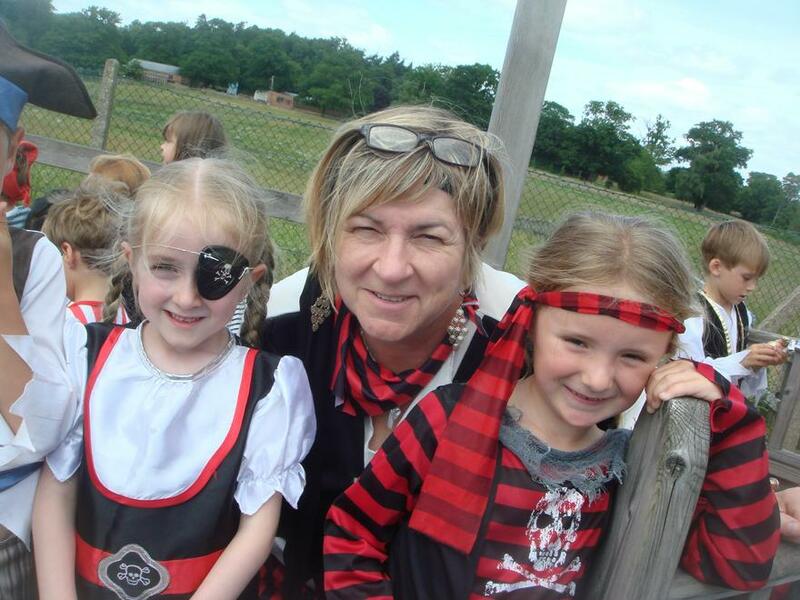 So... they captured Miss Pitman instead! 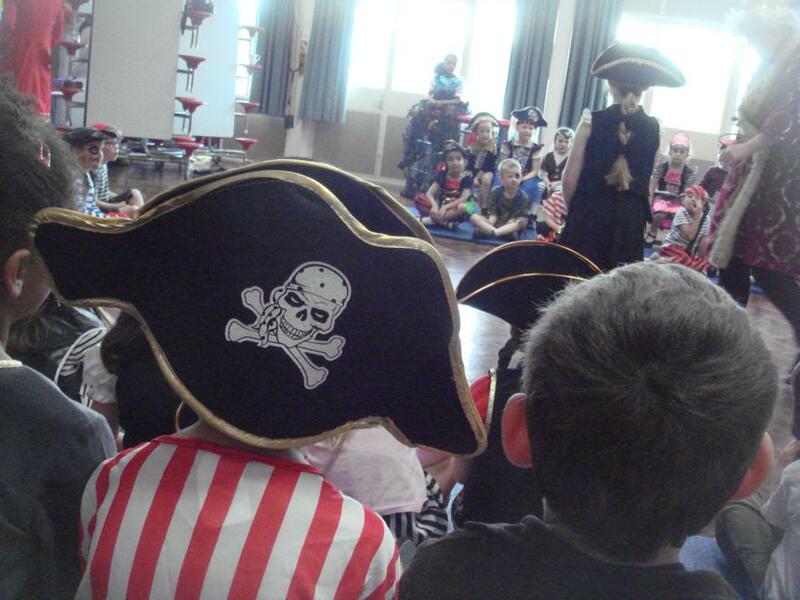 What a wonderful day of fun, stories and songs! 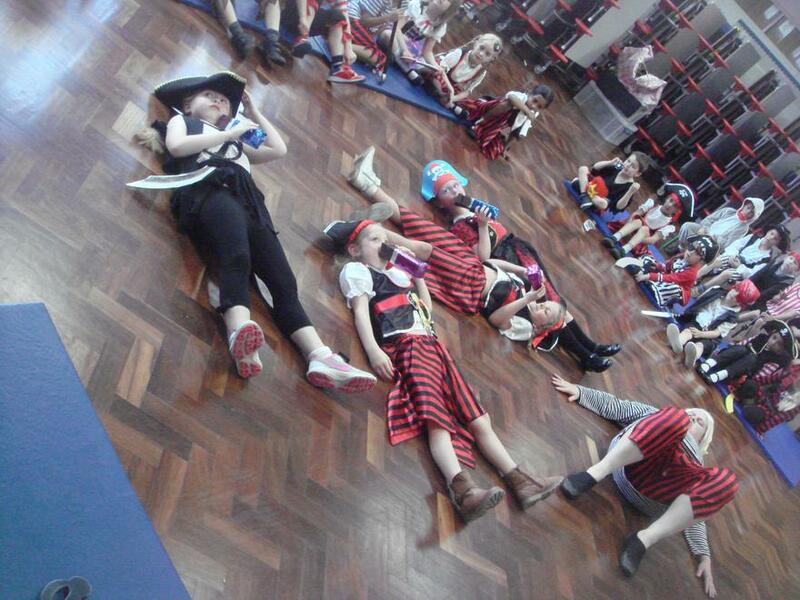 Watch out for those pesky pirates below...!